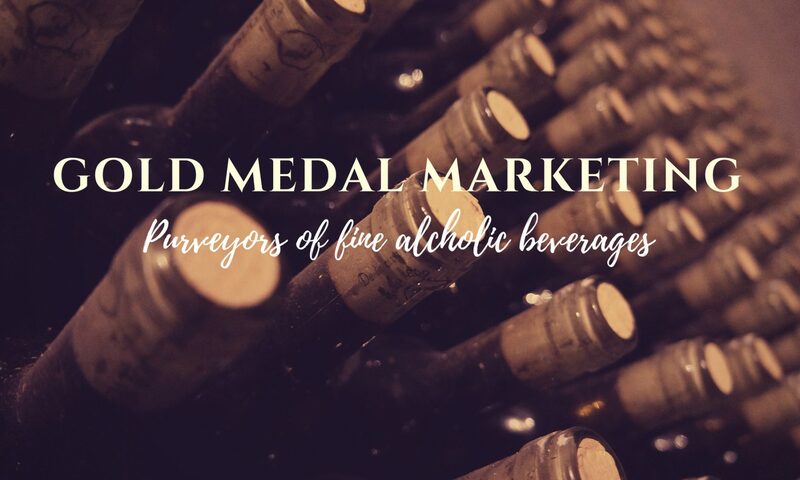 DISTILLERY LABEL – GOLD MEDAL MARKETING INC.
Our ‘Distillery Labels’ range is testament to the long-standing and unique relationships built over generations with Scotland’s distillery owners. While enjoying a dram of these exceptional single malts, whisky historians will appreciate the traditional label designs. The history of this range heralds back to our very beginnings – to the days when distillery spirit was produced primarily to be used in blends. 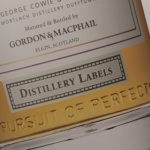 Because of the strong working relationships we had with distillery owners, we would bottle and sell the spirit they created as single malt on the condition that we used their ‘house’ label with the caption “bottled by Gordon & MacPhail”. Aroma: Initially sweet, fresh, and fragrant with a distinct malty nose. Citrus elements develop – fresh orange peel. Well rounded. Taste: More subtle sweetness with hints of candied fruits. A rounded Sherry edge is evident and some raisin and sultana notes emerge. Aroma with Water: Malty and fresh on the nose with a subtle sweetness present; defined Sherry influences and a hint of chocolate and orange linger in the background. 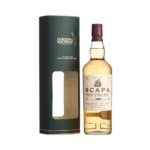 Taste with Water: Light and very delicate with a subtle malty edge with a rounded Sherry influence and a hint of vanilla. Slightly mouth warming. Aroma: Sweet coconut, green apple, and milk chocolate aromas are complemented by a fresh lemon and lime edge. Taste: Sweet and creamy with orange zest, dark chocolate, and a touch of toasted oak. A lingering hint of pepper on the finish. Aroma with Water: Sweet vanilla and ripe tropical fruits with a hint of cocoa powder. A fresh citrus edge is still present. Taste with Water: Creamy, sweet and smooth. 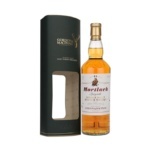 Ripe banana, butterscotch, and chocolate flavours develop along with hints of lime. A subtle menthol undertone on the finish. Finish: Medium to long with a lingering menthol edge.